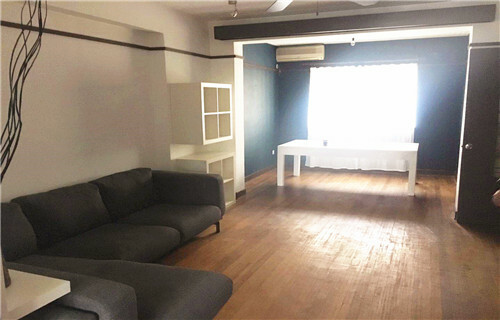 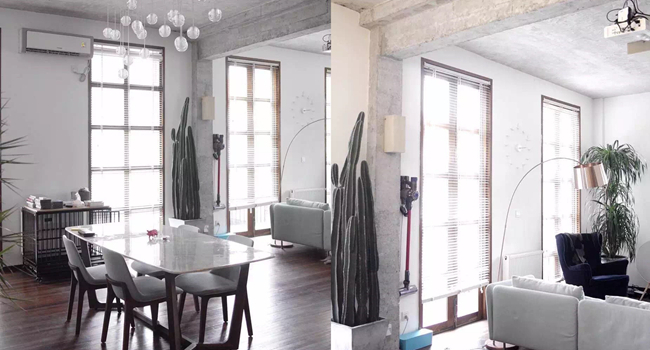 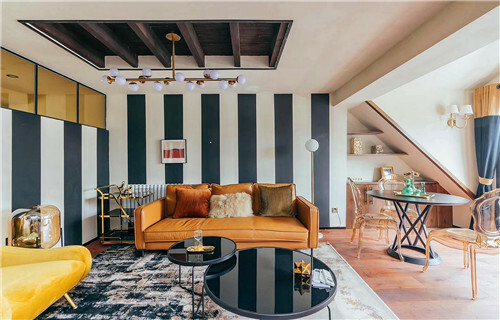 Located in YueYang Rd close YongJia Rd,5 mins walk to HengShan Rd metro station line 1. 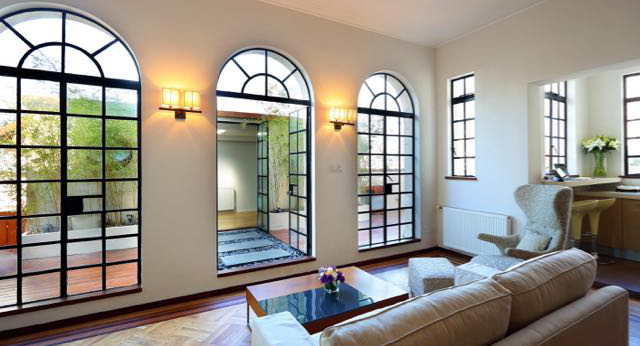 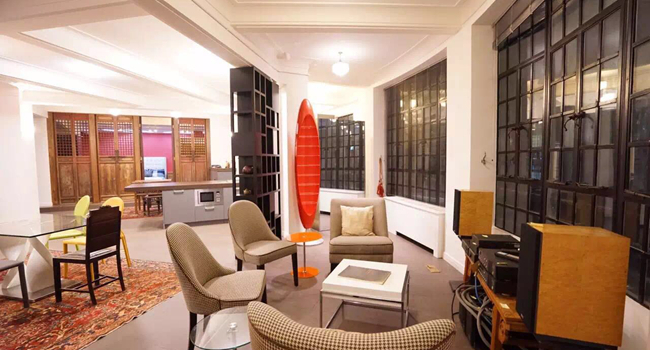 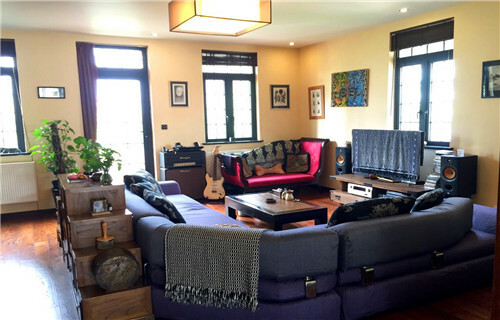 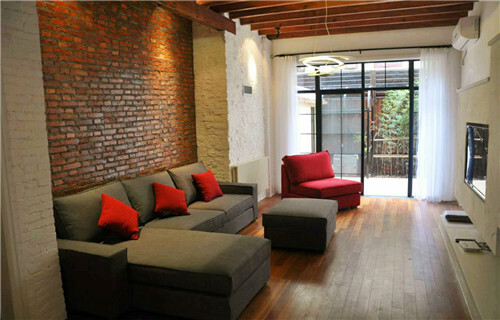 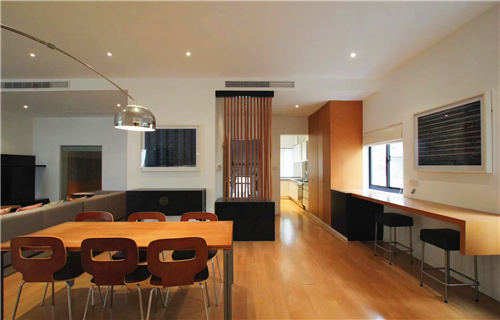 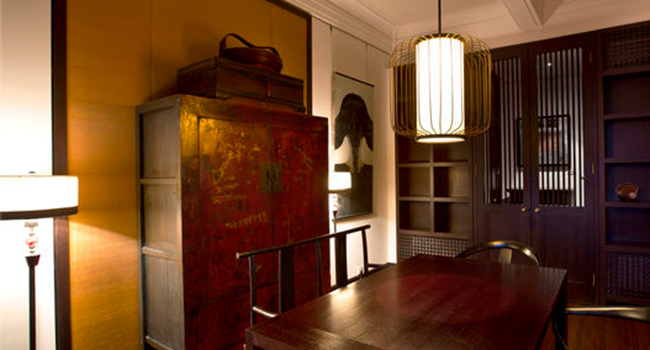 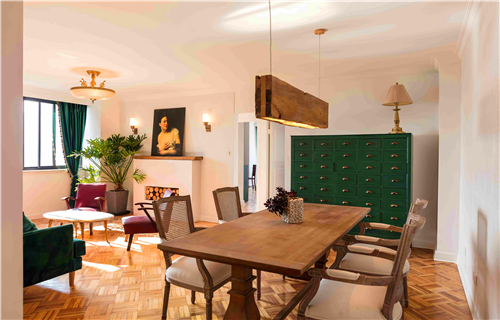 Located in GaoYou Rd close Fuxing W Rd,7 mins walk to ShangHai Librayr metro station line 10. 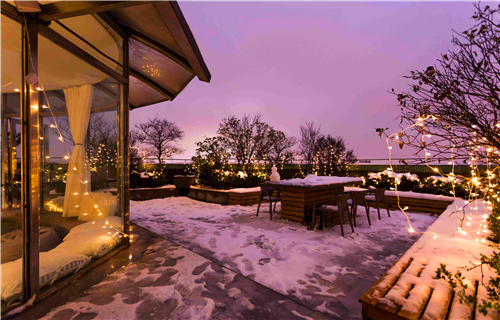 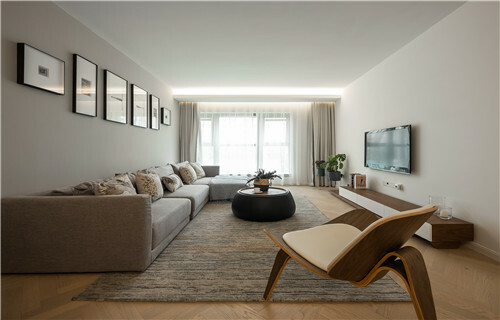 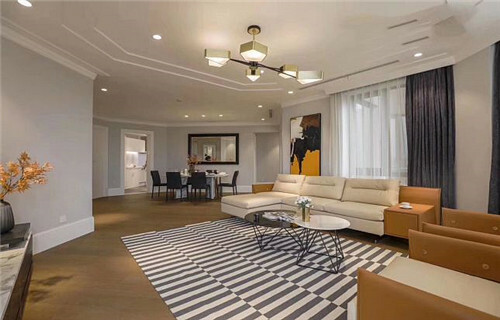 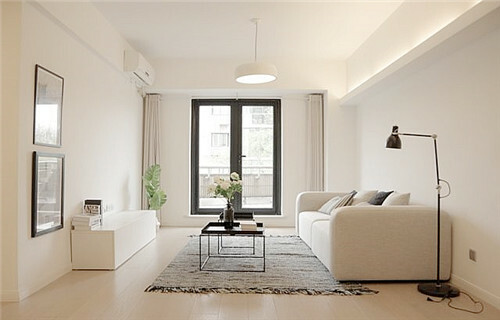 Located in HuaiHai M Rd close HuaTing Rd,0 distance to Changshu Rd metro station line 1/7. 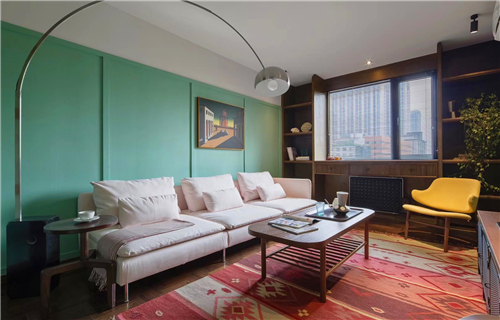 Located in HuaiHai M Rd close MaoMing S Rd,0 distance to ShanXi S Rd metro station and IAPM. 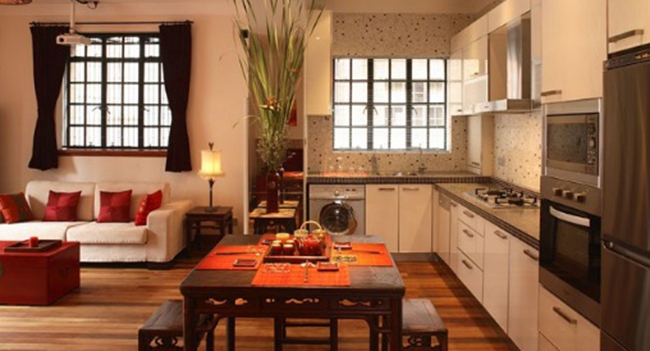 Located in WuluMuQi N Rd close YanAn W Rd,5 mins walk to JianAn Temple line 2/7. 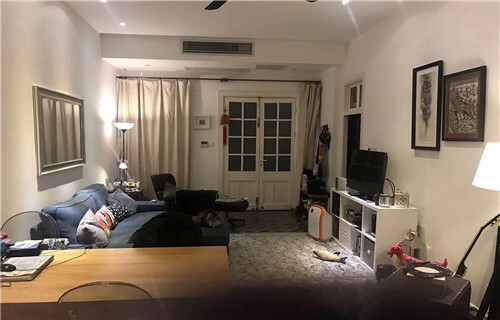 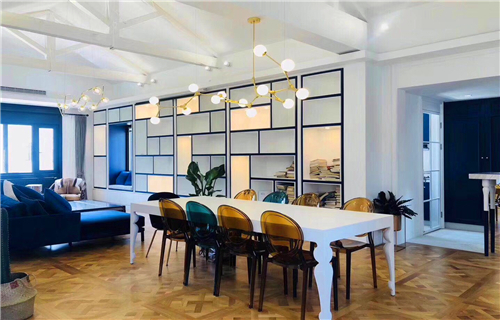 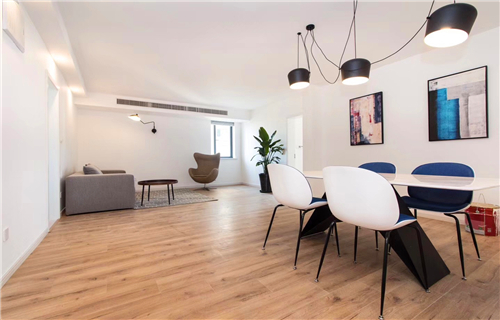 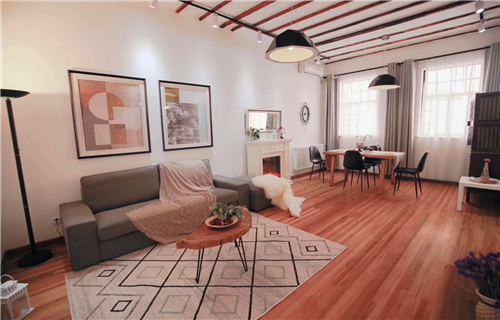 Located in TianPing Rd close KangPing Rd,3 mins walk to the JiaoTong University metro station line 10/11. 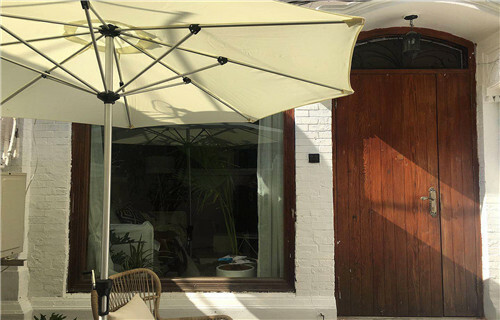 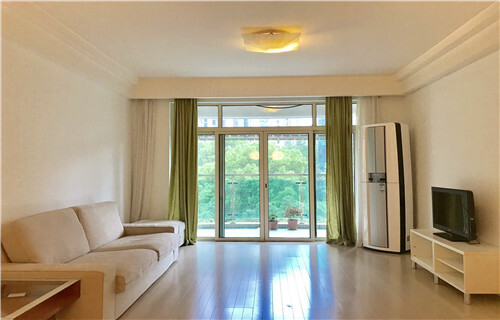 Located in Wuding W Rd close ChangNing Rd,5 mins walk to the JiangSu Rd metro station line 2/11. 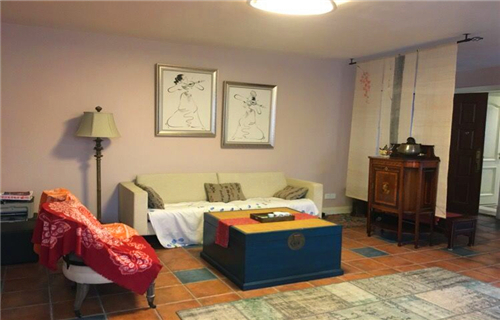 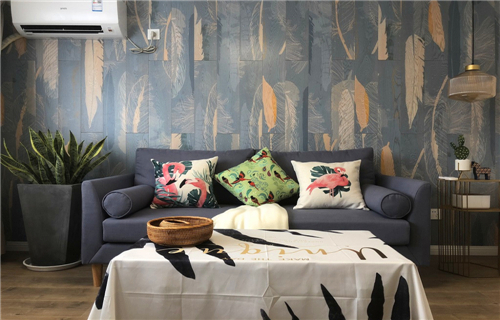 Located in Julu Rd close FuMin Rd,6 mins walk to the Changshu Rd. 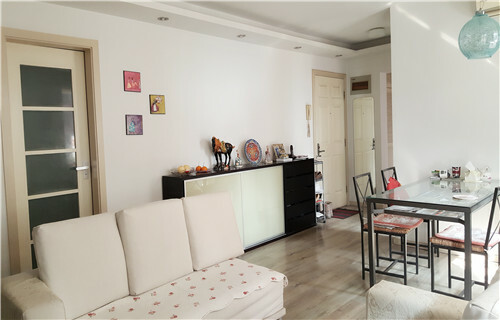 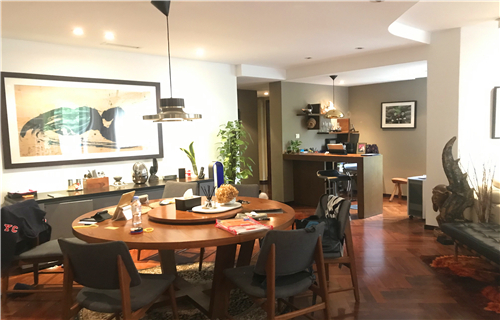 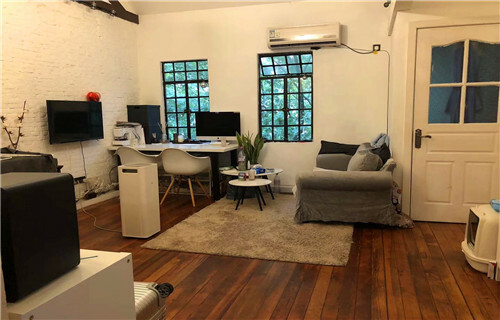 Located in FuMin Rd close ChangLe Rd,7 mins walk to changshu Rd metro station line 1/7. 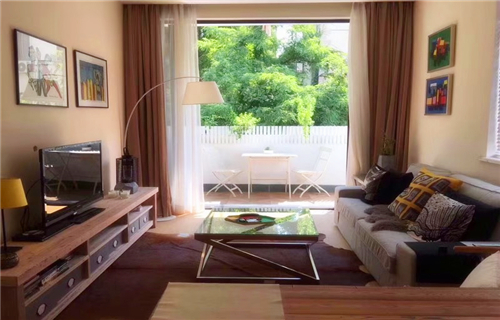 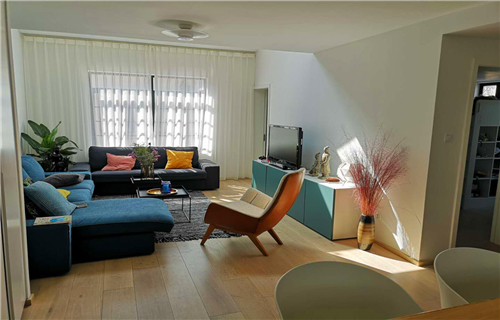 Located in XingFu Rd 139 & close HuaShan Rd.7 mins walk to JiangSu metro station line 10/11.